Rob (a.k.a. 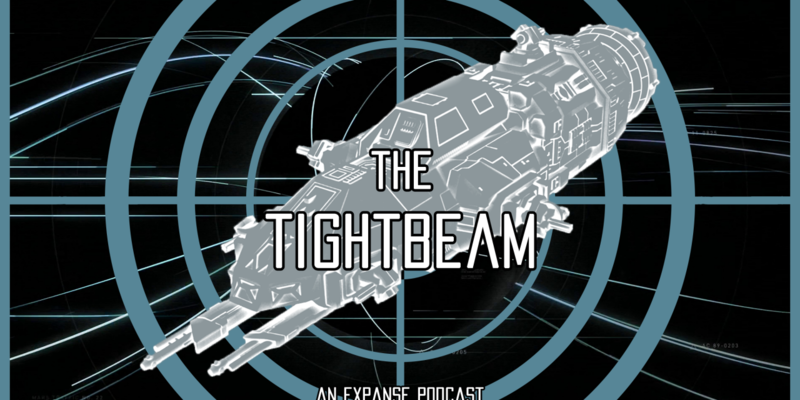 Forlath Grey, @Forlath), from the webcomic “The Reach,” joins us this week to discuss the Roci’s additonal crew, Naomi’s leave of absence, and a certain mess caused by someone who should have slowed down sooner. PreviousRandomChatter #179: What Was Jim Carrey Thinking?